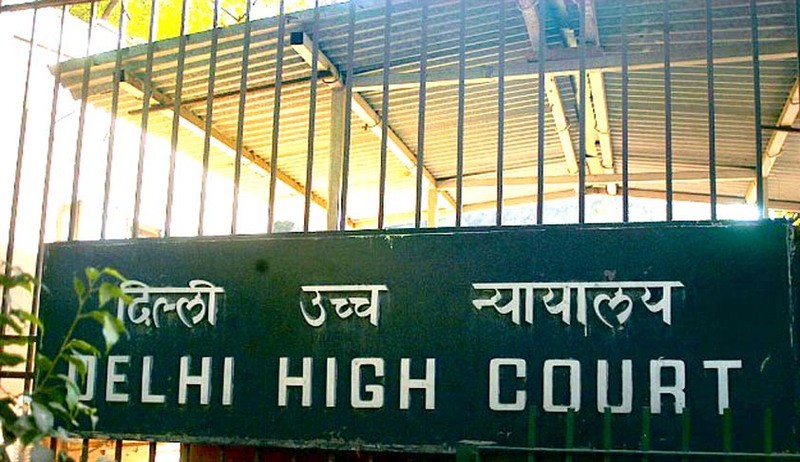 The Delhi High Court admitted a Writ Petition filed by an 87 year-old person thrown out of his home by his children and forced to stay on streets or Gurudwaras. The vacation bench will hear the petition on 30th of December. The petitioner Shri Jaswant Singh a resident of West Patel Nagar, New Delhi pleaded that he dedicated and sacrificed its entire life for the uplifting and welfare of his family and in return he is being harassed by them with the sole motive of grabbing his property without making any provision for his life. The petitioner has been compelled to live either in Gurudwara in the winter season or to live at the mercy of his relatives. It is alleged that respondent-sons of the petitioner are not allowing him to enter into petitioner’s own house at West Patel Nagar, New Delhi and live there and they in connivance with some police officials have put their lock over the locked room of the petitioner preventing his lawful entry into his room. Though the petitioner lodged several complaints with the police they flatly refused to help him and simply asked him to go to civil court for it being a civil dispute. In his pleadings the petitioner alleged that respondent-sons have been openly threatening him that local police would not come in rescue of the petitioner as they have managed to keep the local police on their side. They allegedly have procured the signature of the petitioner forcibly and are further compelling him to sign the documents. The petitioner asserts that he who is the owner the of the house has every right to live with dignity in his own house particularly when he is infirm, sick, having old age diseases and has no source of income. He also submitted before the court that the respondent-sons and their family members often became rude to him in their behaviour on account of which he always suffered a lot of mental pain and agony which could not be expressed and explained in words. The petitioner’s wife died in the year 2014. The petitioner has sought issuance of mandamus directing Commissioner of Police IP Estate, New Delhi and S.H.O Police Station Patel Nagar, New Delhi to take appropriate legal action and ensure necessary protection against his respondent-sons and their family members so that petitioner may live in his own house in his old age with dignity as guaranteed by Article 21 of Constitution.